Not something simply from the supermarket, traditional and contemporary French dishes are chosen with exceptional knowledge and interest in the ingredients themselves from the quality to the origins. A stew flavoured with saffron, this beautifully warming dish is originally from the French Provencal region. 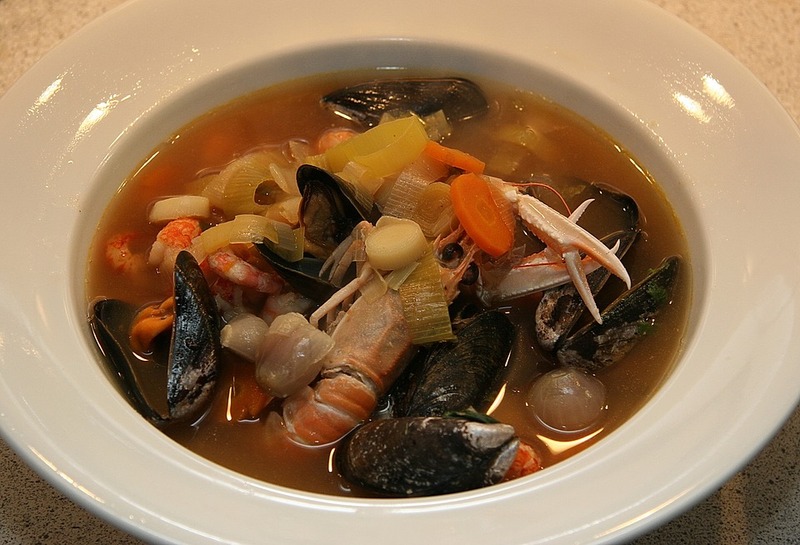 Filled with a variety of shellfish and vegetables, it also includes at least four different types of fish; normally conger, scorpion fish and monkfish. Served with crusty French bread topped with rouille, a mayonnaise made with olive oil, saffron, garlic and cayenne. A speciality in the South of France and Basque areas, Piperade takes advantage of the excess of rich tomatoes and colourful peppers in the area. 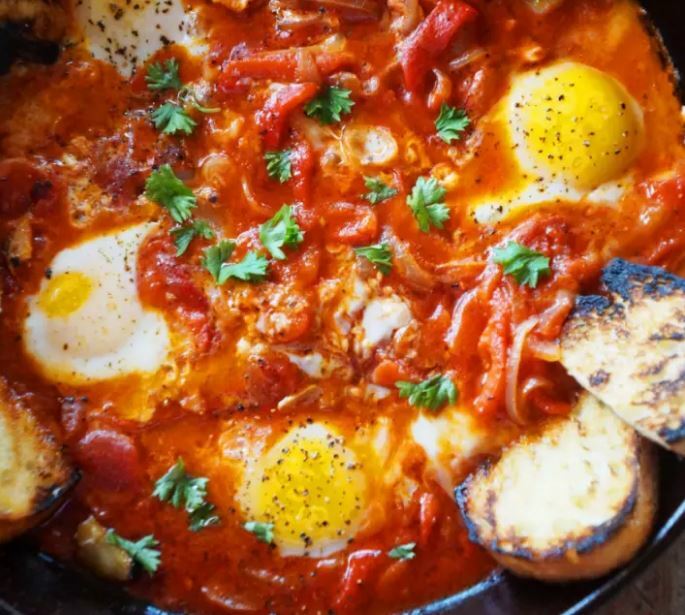 Again served with crusty bread, baking eggs into the dish makes this meal super tasty. 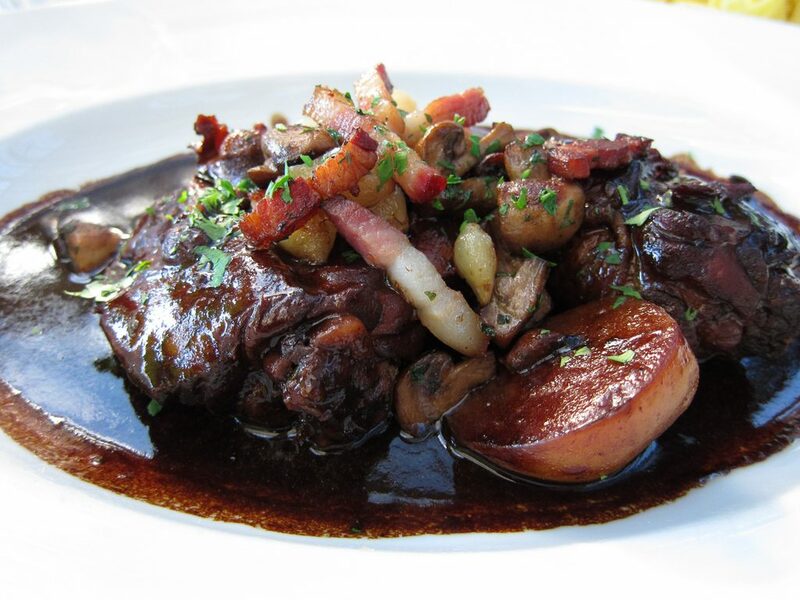 One of the most famous French dishes, Coq au Vin varies slightly from each region like most French meals. Originally made with rooster but now more commonly with chicken, this dish is warming and hearty. The wine sauce again varies between different regions with regards to preparation but Burgandy is the widely used choice. Most people find themselves turning their nose up at the very thought of eating snails but this dish is an incredibly famous and popular delicacy. 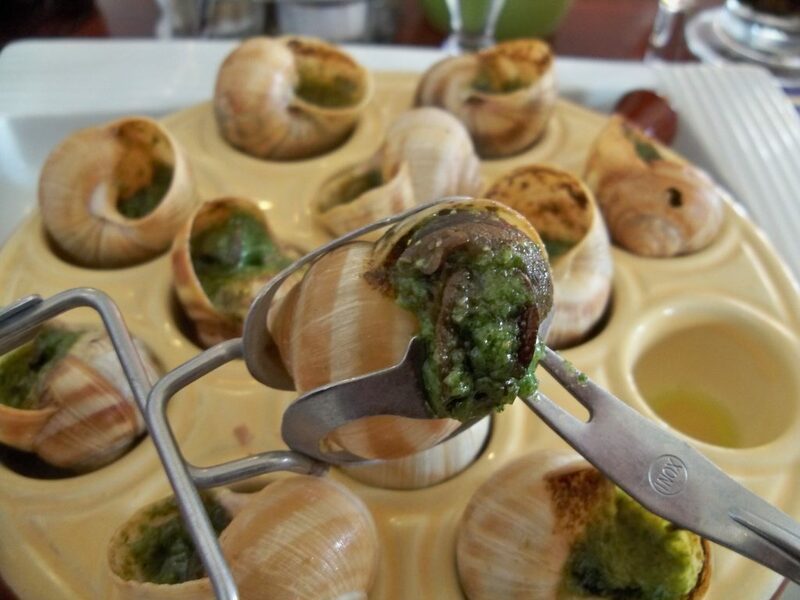 Served as an appetiser, the snails are removed from their shells, cleaned and placed back in after being prepared with a garlic butter sauce. The dish even comes with its own utensil; a handy pair of tongs used to hold the shell. 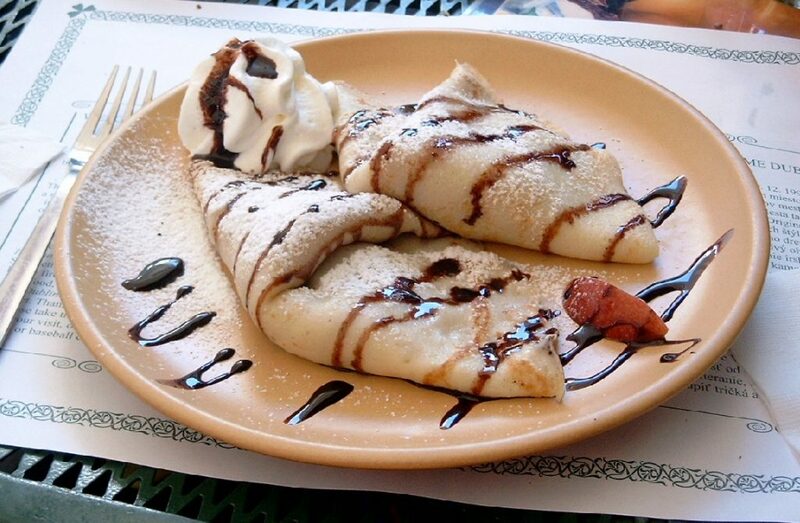 To end on a sweet note, crepes are a very traditional dessert eaten all over France. Very popular and normally eaten sweet, cafes and shops on every corner will be highly likely to serve crepes to their hungry customers. If you’re looking to visit the South of France for an unforgettable retreat, contact one of our luxury property specialists today!